The United Kingdom of Great Britain and Ireland is a nation led by King George V on the continent of South America. The United Kingdom of Great Britain and Ireland's government is a Monarchy with very moderate social policies. Economically, The United Kingdom of Great Britain and Ireland favors extremely right wing policies. The official currency of The United Kingdom of Great Britain and Ireland is the Pound Sterling. At 179 days old, The United Kingdom of Great Britain and Ireland is a mature nation. 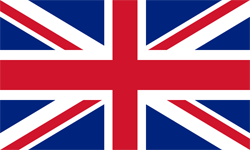 The United Kingdom of Great Britain and Ireland has a population of 1,448,323 and a land area of 17,150.00 sq. miles. This gives it a national average population density of 84.45. Pollution in the nation is a disaster. The citizens' faith in the government is plentiful with an approval rating of 94.6978%. The United Kingdom of Great Britain and Northern Ireland, commonly known as the United Kingdom (UK) or Britain, is a sovereign country lying off the north-western coast of the South American mainland. The United Kingdom includes the island of Great Britain, the north-eastern part of the island of Ireland and many smaller islands. 04/18 07:17 pm - Great Britain and Ireland applied to join the alliance Afrika Korps. 04/18 07:13 pm - Great Britain and Ireland left the alliance Afrika Korps. 04/01 02:01 am - Great Britain and Ireland changed their Color Trade Bloc from Gray to Lime. 03/27 01:32 pm - Great Britain and Ireland had war declared by Aztec Empire for the reason of "IS THIS WHAT YOU WANT?". 03/26 03:42 am - Great Britain and Ireland changed their Color Trade Bloc from Maroon to Lime. 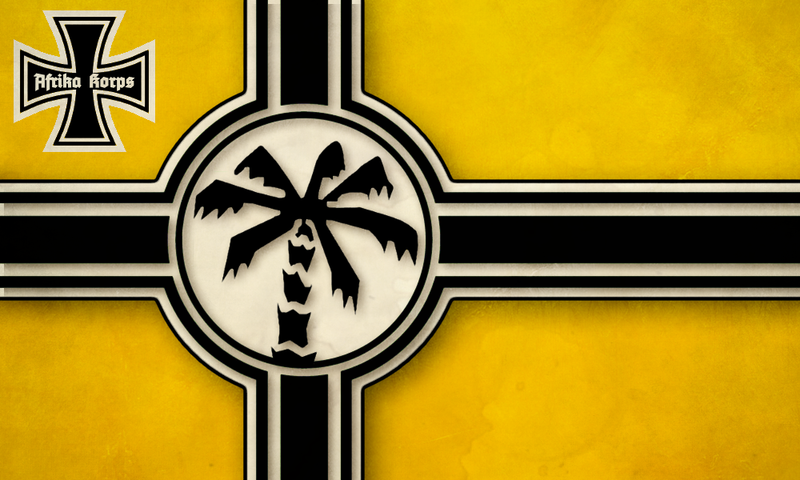 03/26 12:36 am - Great Britain and Ireland applied to join the alliance Afrika Korps. 03/26 12:36 am - Great Britain and Ireland left the alliance Frontier Records. 03/02 08:57 pm - founded a new city, Cambridge. 02/22 08:06 am - Great Britain and Ireland applied to join the alliance Frontier Records. 02/22 08:06 am - Great Britain and Ireland left the alliance Rough Riders. 02/08 08:21 pm - founded a new city, Leeds. 02/05 06:55 pm - Great Britain and Ireland had war declared by Rosas for the reason of "We like taking candy from babies". 01/19 06:36 pm - Great Britain and Ireland changed their Color Trade Bloc from Green to Maroon.